This entry was posted on October 30, 2017 by leonzhang. Whatever reasons you choose to wear a hair wig, many people do not want others to know they are wearing a wig. It is very fortunate for black women to wear hair wigs because they are looking incredibly natural. High quality virgin hair wig is a great protective style to avoid embarrassment. A good hair wig should look as natural as your own hair, you can style it the same way as your own. But some people want to pay a cheaper bill on high quality hair wig, that's impossible. A great wig is worth your every penny. High quality hair wig should look perfect, the wave and curls will be full and big, actually such type of hair wig should not look like a wig, it should be one part of your own hair. Besides, it feels so light on your head, brings much comfort. 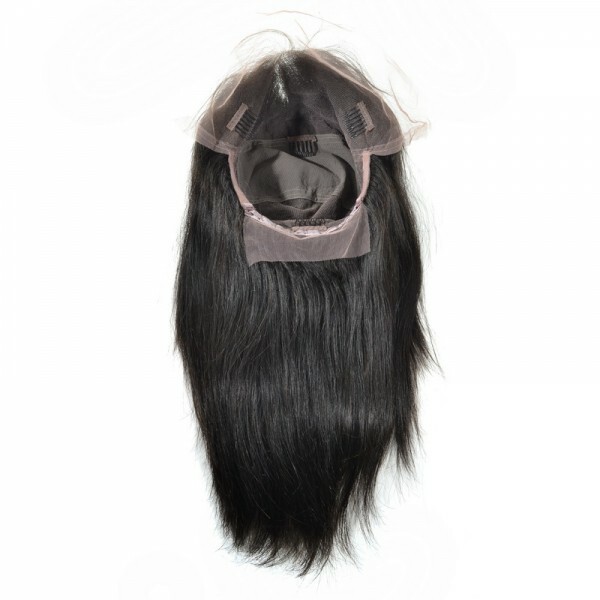 A wig made of 100% human virgin hair is supposed to be used for a long time. Choose a quality human hair wig, it will look one part of your healthy natural hair. With a stylish and natural look, you can wear a wig for parties. Synthetic wigs are rigid and the hair fibers are too shiny. While human hair wigs are more versatile. 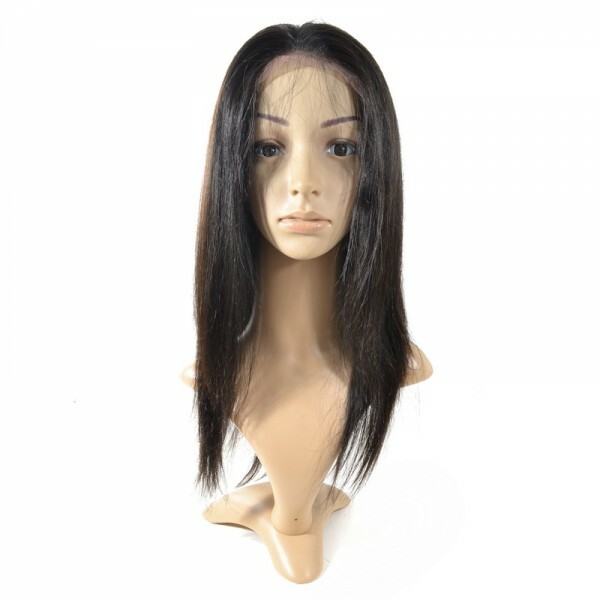 With a human hair wig, you can perform any type of hair styles you want. The wig can also accept dying and bleaching. If you have trouble making a decision on whether the hair wig you are looking at is good or not, just post the hair link to your friends and get some ideas. Do not only judge from the customers reviews on website, go search for reviews on the internet. Here I recommend a trusted hair dealer for you, it is New Star Hair, they not only carry high quality hair weaves and closure, but also top grade human hair wigs in straight, body wave and other textures. 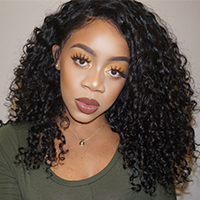 Check the hair wig catalog at https://www.newstarvirginhair.com/shop/wigs to find the most suitable human hair wig for you. This entry was posted in How to Buy on October 30, 2017 by leonzhang.